Bring out the food and light the candles on the cake: Fave is celebrating its first anniversary and we're all invited! We've been reluctant to use Fave before this - plenty of rewards platforms have come and gone over the years, and deals do seem like a dime a dozen. 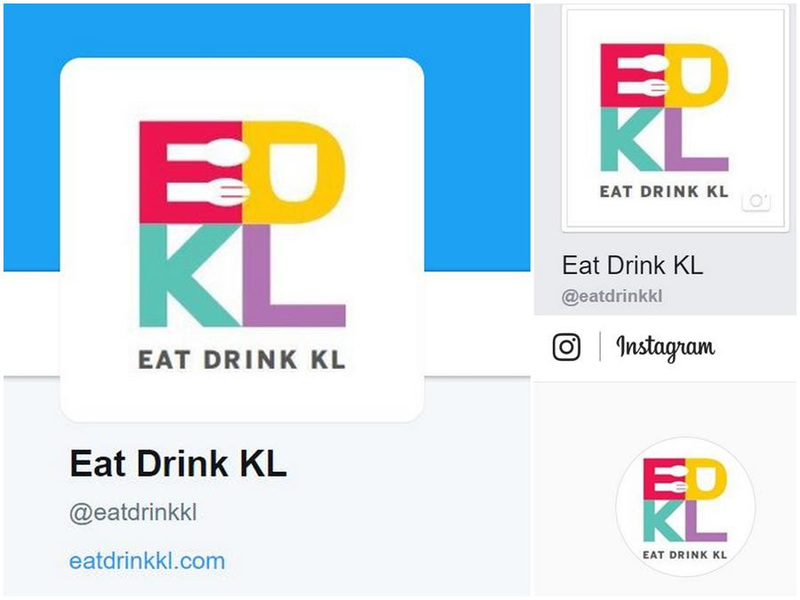 So when the folks at Fave encouraged us to check out their mobile app, our level of excitement wasn't exactly skyrocketing. 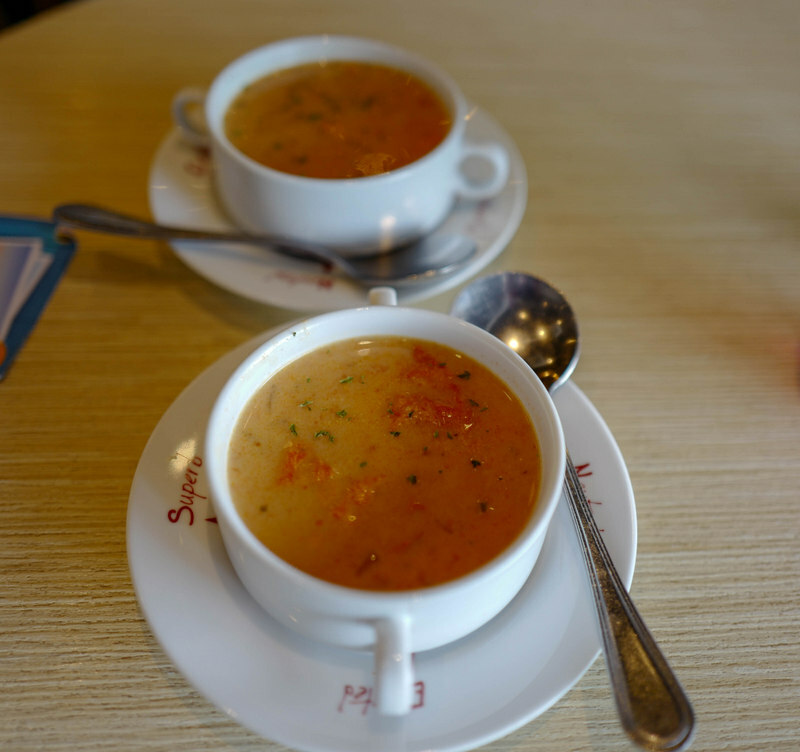 But after having tried it out over the span of a few hours one afternoon, we can report why so many people love Fave. You'll get to discover not only deals, but potentially some cool 'indie' brands you might have missed, covering things to eat, do and see. 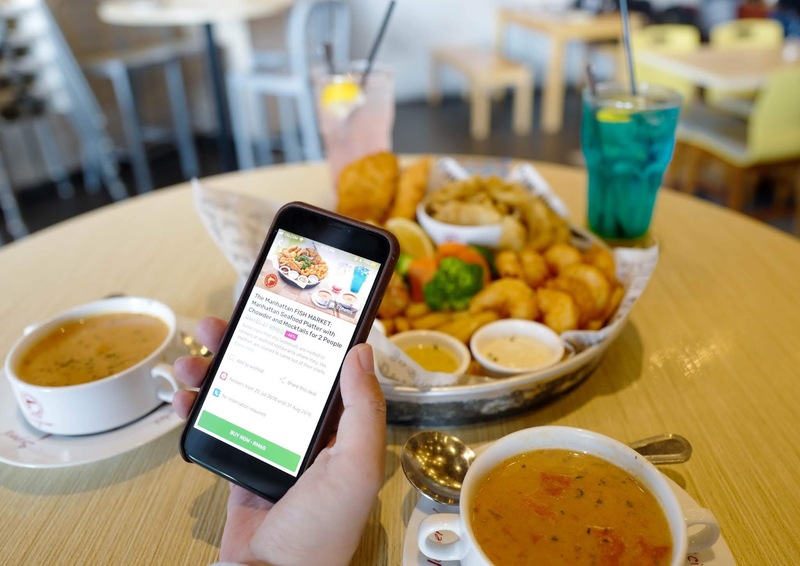 We especially like FavePay, which makes paying for our meals more convenient than ever. 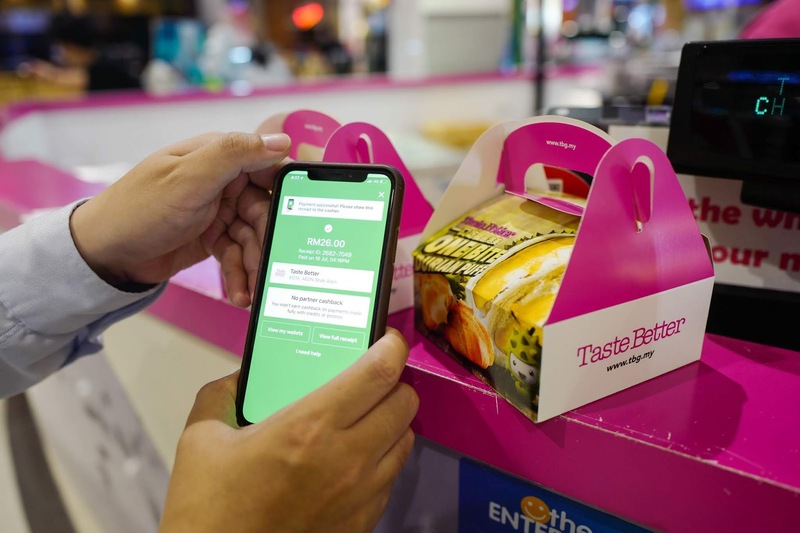 So here's what's happening this month: Fave's birthday gala will run from 25 to 31 July 2018, spotlighting never-before-seen brands on Fave, Buy 1 Free 1 deals, RM11 deals and more. 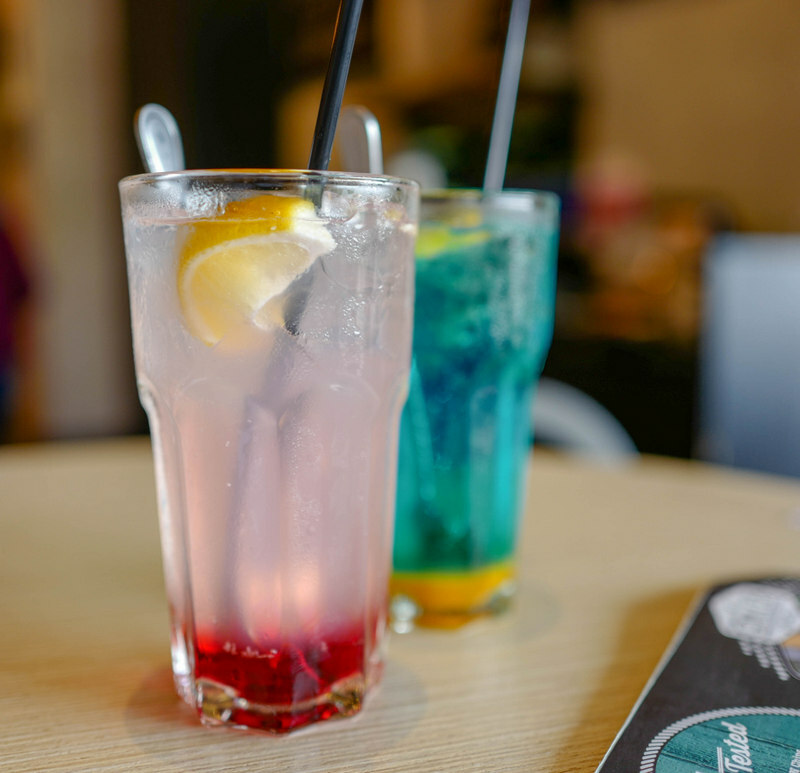 New brands participating in Fave's birthday bash include The Manhattan FISH MARKET, Dunkin' Donuts, MBO Cinemas and Bata. 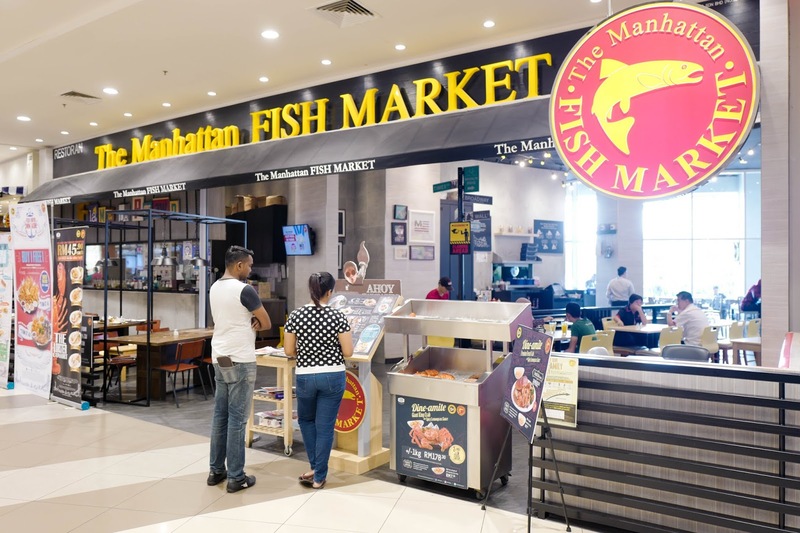 We had a sneak preview of The Manhattan FISH MARKET's exclusive deal for Fave users, and it's certainly one for seafood enthusiasts, bringing the ocean's bounty straight to your table. 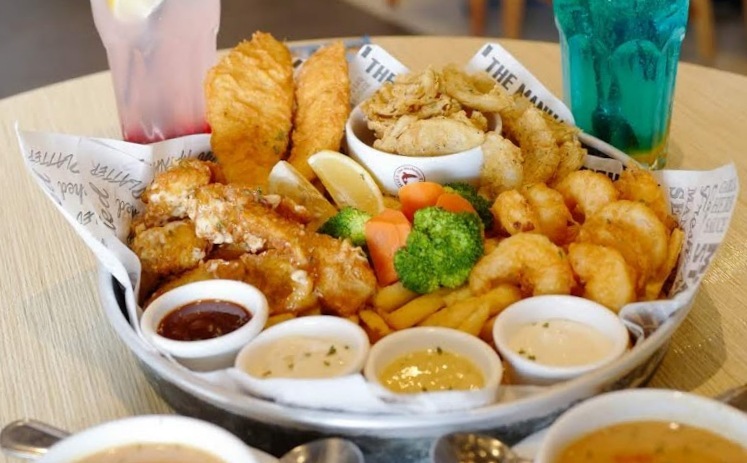 For RM60, you'll enjoy a massive platter showcasing crunchy prawns, crispy fish fingers, cherry snapper fillets, calamari coated with crushed peanuts, and battered onion strips, with four dips of Cajun Honey Mustard, Smoky Chipotle, Tartar and Onion Glory Dip, plus two bowls of hearty chowder and two mocktails of your choice. That's a savings of nearly 50 percent off the original price of RM110.47. 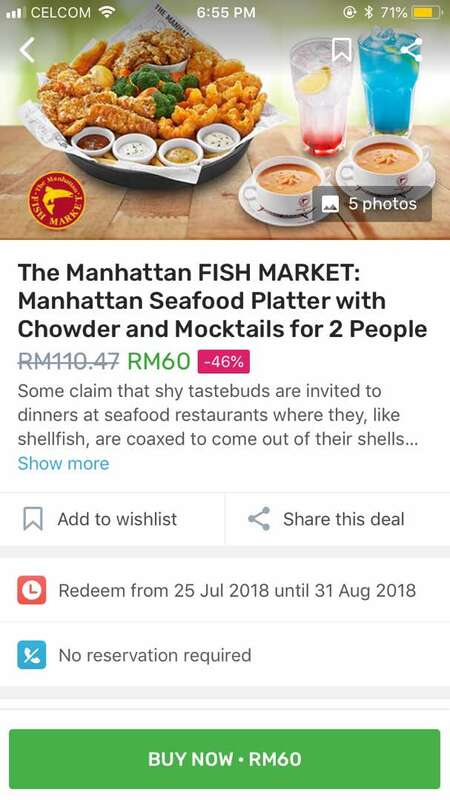 The deal must be purchased during Fave's birthday week, 25 to 31 July, but you can redeem it at any Manhattan FISH Market branch (except Kota Bharu and Kuantan) until 31 August, 2018. 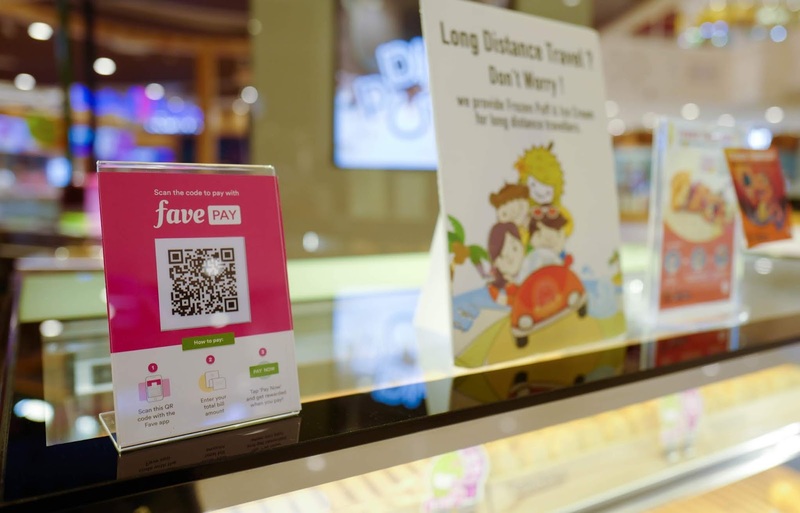 Besides the birthday bargains, Fave regularly features promotional discounts of up to 70 percent, spanning a wide range of popular brands such as llaollao, XIXILI, La Juiceria, Unique Seafood, Bubble Gum Wax, A&W, and Sunway Pyramid. 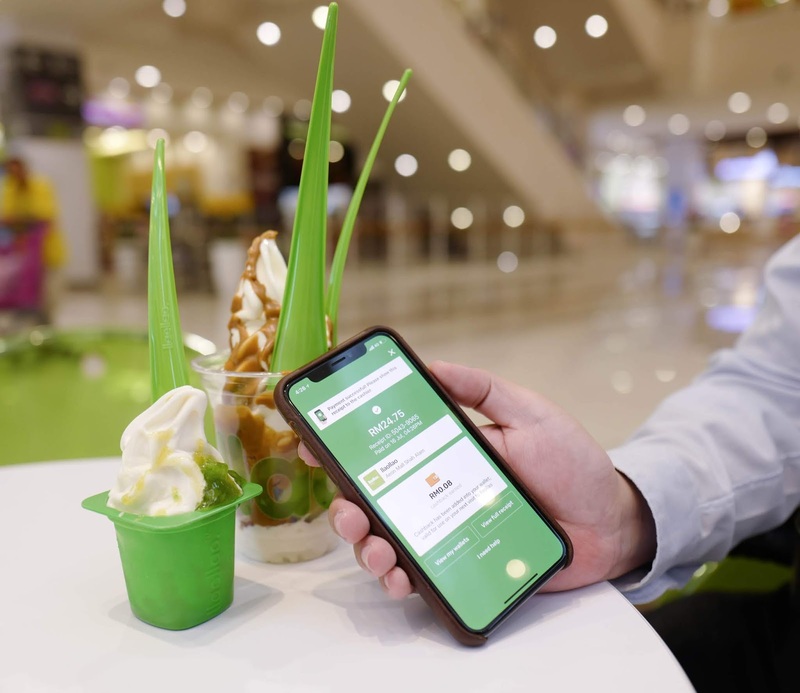 Speaking of llaollao, that's where we headed next for dessert - for this, we relied on FavePay, a mobile payment feature within the Fave app that promises you cashback rewards every time you pay. No cash or thick wallets needed, just your phone. Yes, it’s that easy! 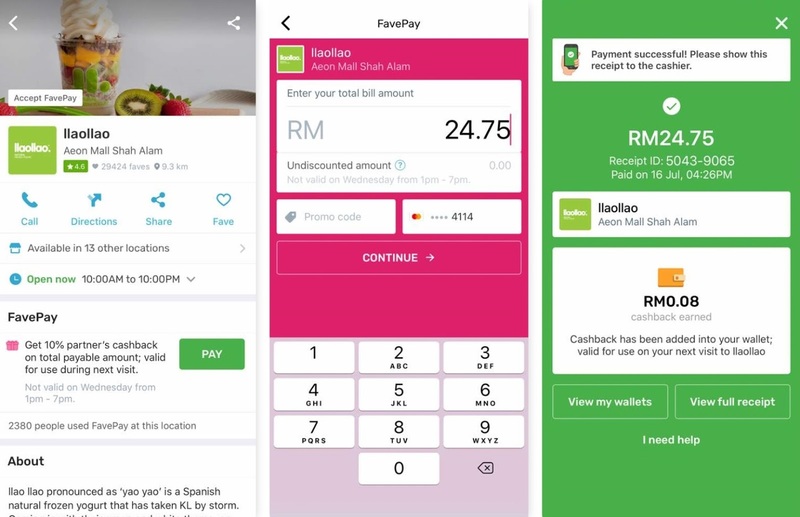 No need for any top-ups like many of the e-wallets available today because FavePay just links directly with your debit or credit card. When you visit an outlet that accepts FavePay, tell the staff that's how you'll be paying. Key in the value of your purchase, approve the transaction, and the staff will confirm they've received the payment. Within seconds, we were ready to enjoy our llaollao frozen yogurt and Taste Better durian puffs! If you haven't checked out Fave, now's the right time to do so. First-time Fave users can key in our special promo code EDKL during payment and enjoy 20% off on your first purchase with Fave (terms and conditions apply; valid only during the birthday campaign from 25 to 31 July). Fave is available for Android and iOS. This post is brought to you by Fave. My girl loves this place! Too bad we do not have an outlet of this franchise here.